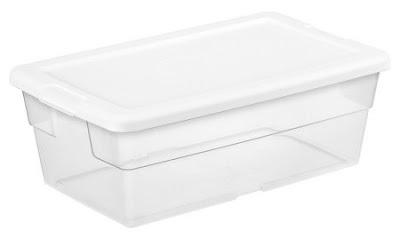 6 Qt Clear Storage Tote w/ White Lid - Only $.84 + FREE Store Pickup! Wow! Right now, get this Sterilite 6 Qt Clear Storage Tote with White Lid at Target for Only $.84 + FREE Store Pickup (availability depends on area).